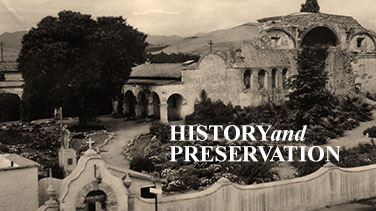 As a member of the Mission Preservation Society, 100% of your support directly funds on-going preservation and conservation of Mission San Juan Capistrano, Orange County’s only mission. 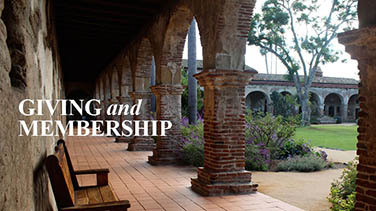 Membership benefits include the official Mission San Juan Capistrano Newsletter. 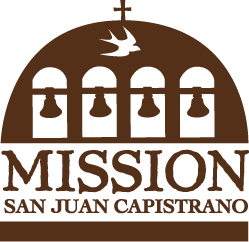 Yearly membership includes free admission and audio tour, 10% discount at the Mission Store, discounted rates and privileges for signature events and summer programs and activities. Become a Member today!